Fans of Edward Hays's earlier books will recognize themselves or loved ones in these courageous letters from this trusted spiritual guide. A priest for fifty years, Hays understands the pain and anguish of Catholics and other Christians who feel disheartened by or alienated from the church. 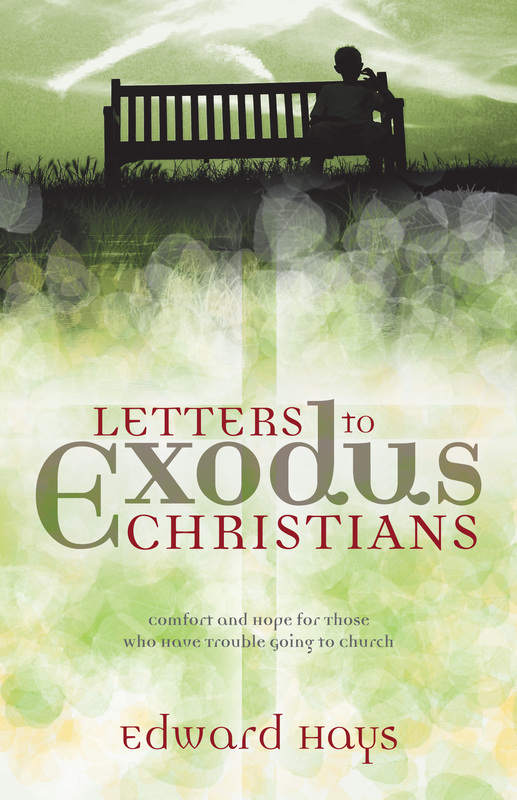 These letters offer compassion, spiritual guidance, and good reason to hope for these "Exodus Christians" and for those who provide them pastoral care. He reminds his readers that being a faithful disciple of Christ means much more than going to church every Sunday and challenges them to live the gospel every day of the week. 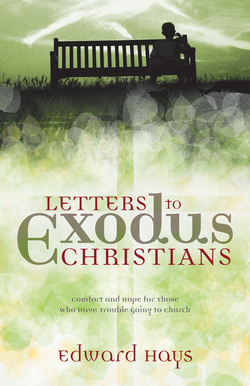 "A delightful and refreshingly honest exploration of the contemporary exodus from the institutional church. Food in the desert, indeed, for all those struggling to find their way in our shifting ecclesiastical times." he shines light in the darkness, offering comfort and profoundly needed hope." for those who feel estranged, rejected, or betrayed by the church."